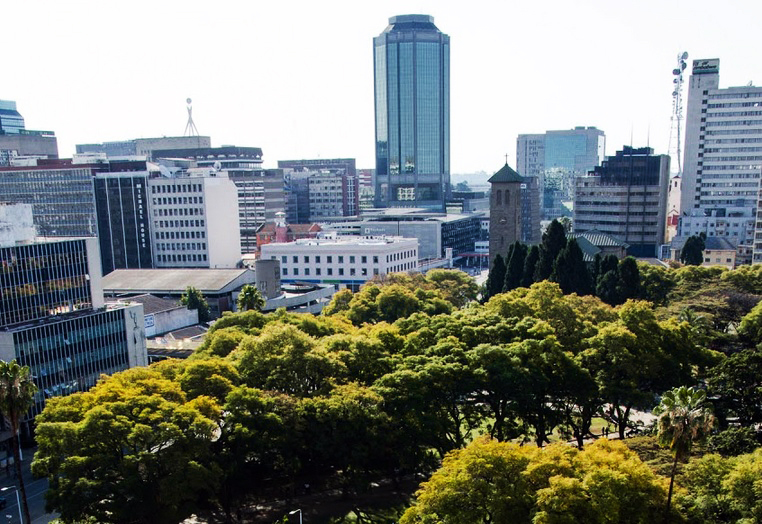 Harare City Council is set to partner a South African company in a US$400 million (R4,208 billion) deal to rehabilitate and maintain roads in the capital. The broader infrastructure plan includes mass light rail, bus and taxi transport systems. The city’s environmental management committee has approved the proposal and tasked Town Clerk Dr Tendai Mahachi to conclude negotiations with the South African company, NEO Capital. Dr Mahachi is expected to have signed an agreement by December 31. 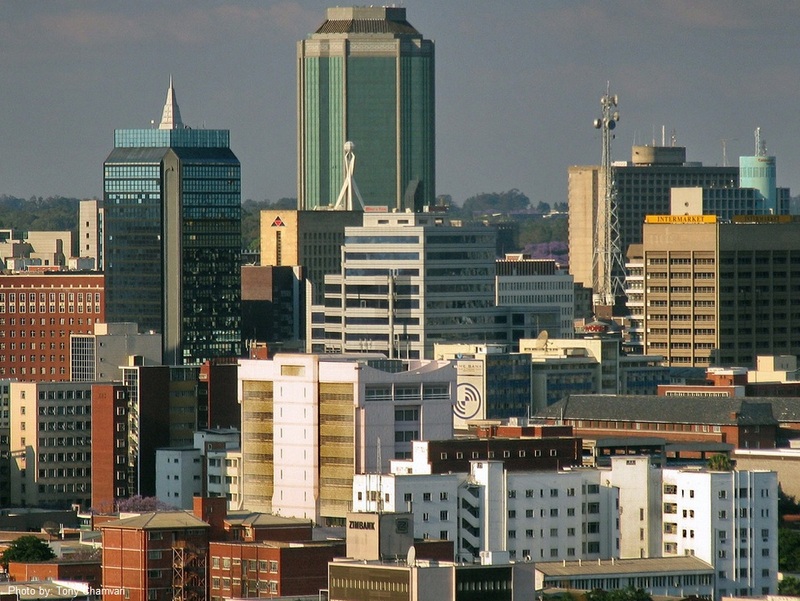 Harare City has been sued on several occasions by motorists whose vehicles were damaged by potholed roads, while other road users generally complain about the poor state of roads. 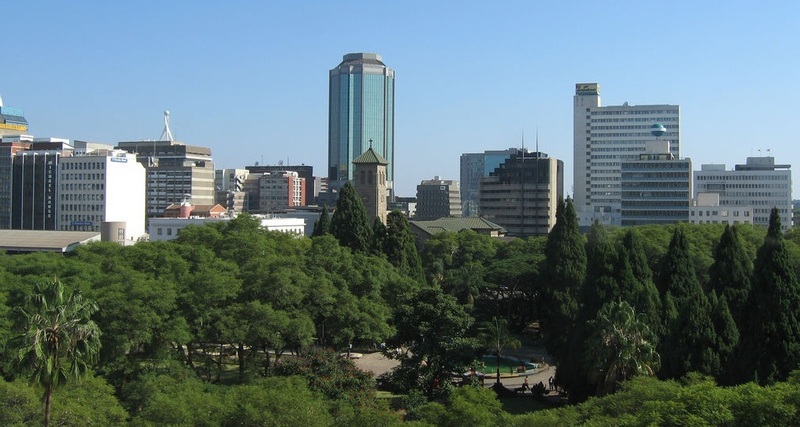 The city has about 4,000km (2.5 miles) of tarred roads, with a significant proportion of the network in woeful condition due to lack of maintenance coupled with a sharp increase in the number of cars in Harare. Council’s environmental management committee has recommended the creation of a special purpose vehicle to manage the deal. 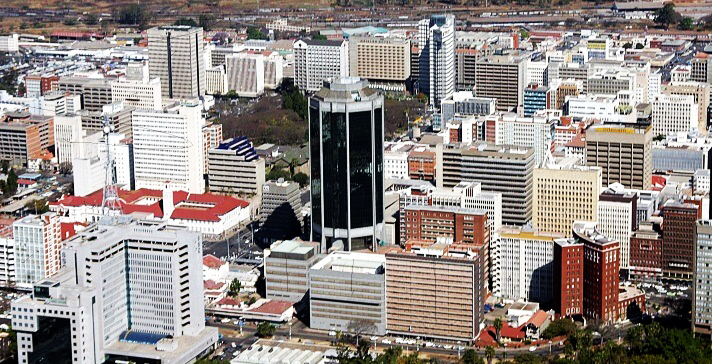 To this end, some councilors have proposed the formation of the Harare Roads Development Company in which council would hold 51 percent and NEO Capital 49 percent. The investor is expected to raise funding for the project against a 30-year concession at repayment of US$15 million per year. This means the city will pay back US$450 million, translating to a US$50 million return to NEO Capital at about US$1.67 million per annum. The repayment will be guaranteed by the Ministry of Transport and Infrastructure Development through the Zimbabwe National Roads Administration account and the city’s billboards account. The Zinara account will cover US$5 million annually while the billboards account will cater for the US$10 million yearly balance. 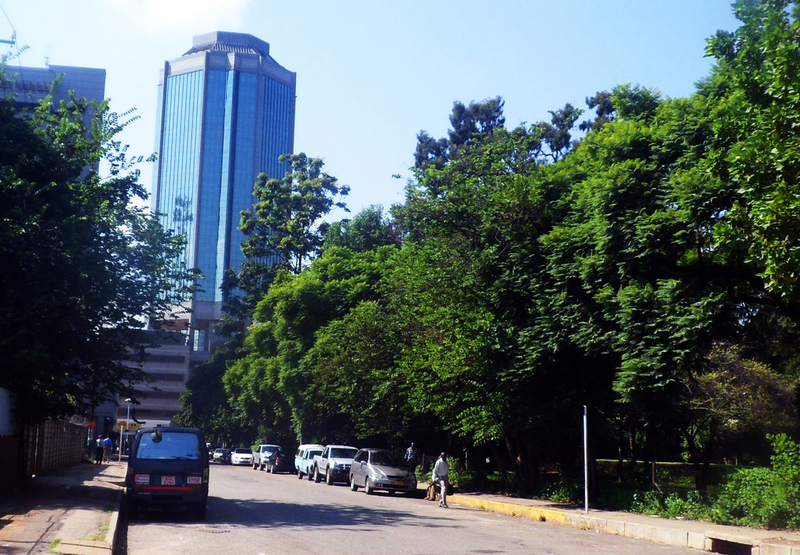 City director for engineering services, Engineer Phillip Pfukwa recently told councilors that the proposal — the Harare Roads Rehabilitation and Maintenance Plan — would see the development of the Greater Harare Transportation Master Plan. It includes the roads infrastructure, a mass light-rail transit system, a bus rapid transport system and a taxi system.